State Superintendent of Public Instruction Glenda Ritz will speak at this year’s First Amendment Symposium on March 5. 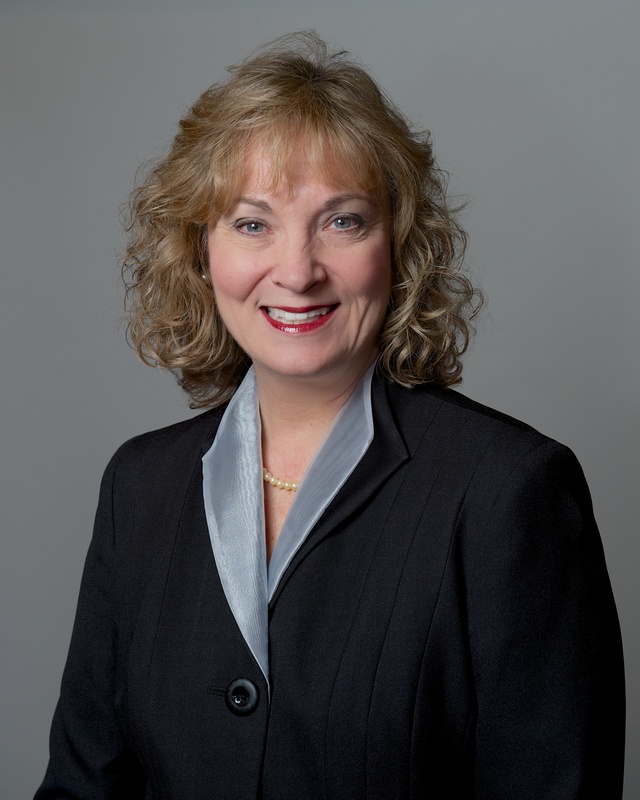 Glenda Ritz has been an educator since 1978, and until her election in 2012 as the Superintendent of Public Instruction, she served as a Library Media Specialist at Crooked Creek Elementary School in Indianapolis, Indiana. Superintendent Ritz is a National Board Certified Teacher. She holds two masters degrees with licenses to teach elementary, middle and high school in the areas of special education, general education, and library science. Superintendent Ritz is dedicated to working with educators, parents, policy makers, business leaders, and community leaders to ensure that the Department of Education provides the support needed to our public schools to give Indiana children an education of the highest quality.